The Supporters Club Coach to Dagenham And Redbridge is now sold out. 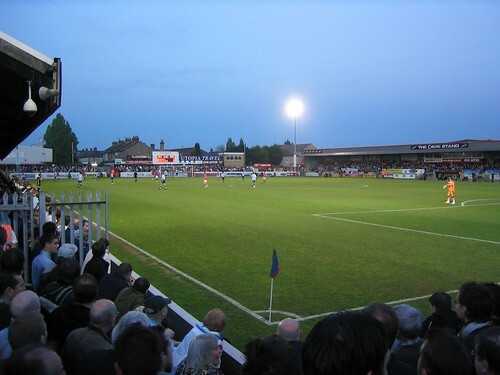 Supporters making the journey can pay on the day for entrance to the match. Advance tickets for this game have now been returned to the Football Club.